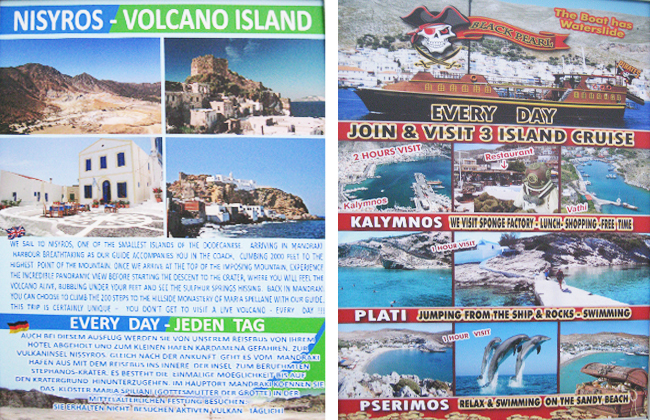 KAMBOURIS V. - KOKOROMITI E. O.E. 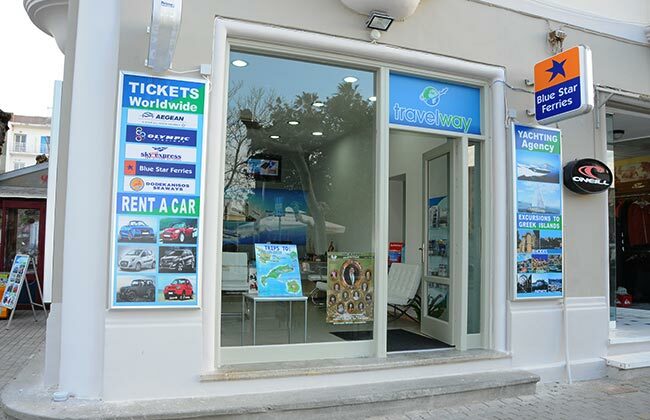 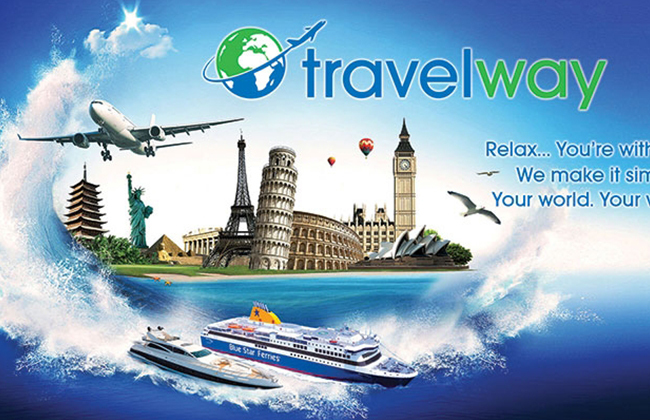 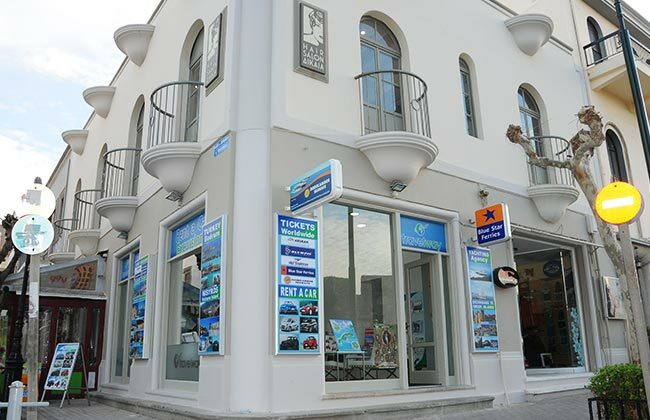 Travel agency "Travel way" is a new and modern agency which is located on the street Ippokratous 4 & Alexander Zervanou corner at Kos. 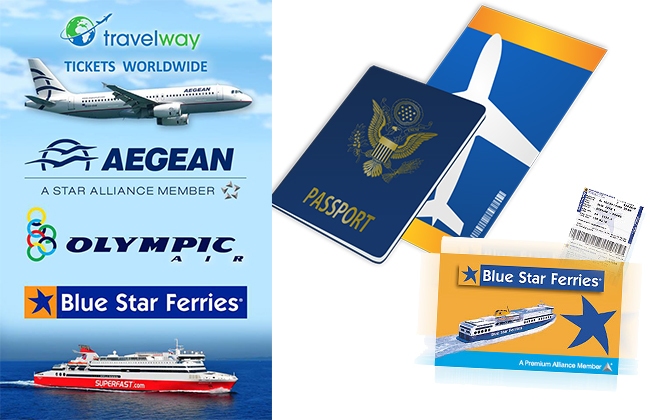 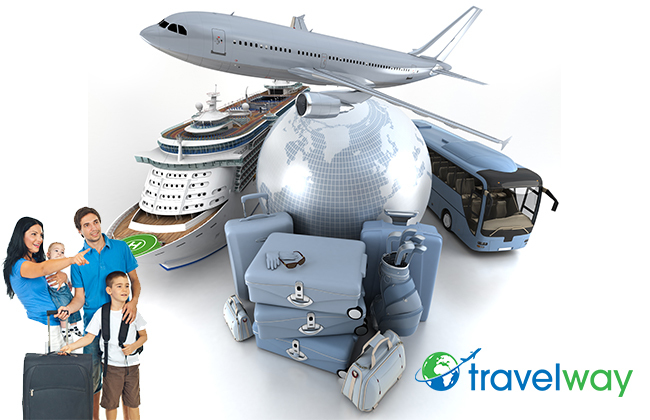 It provides full travel services for ship and air tickets of all companies, organized excursions to Greek islands and Turkey, tour packages, rental cars, cruises and anything else you need for a pleasant and comfortable journey. 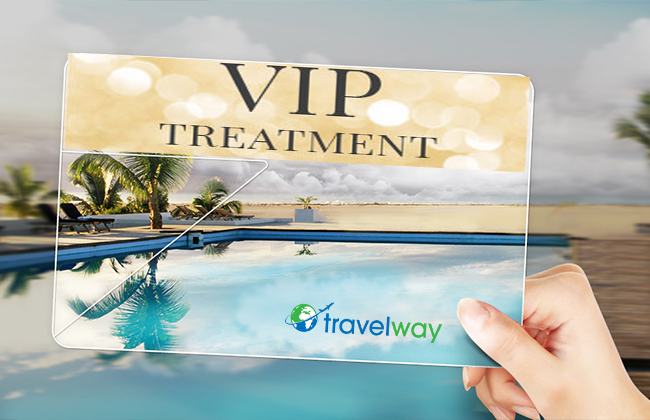 Also, for those who wish special services they provide VIP ones. 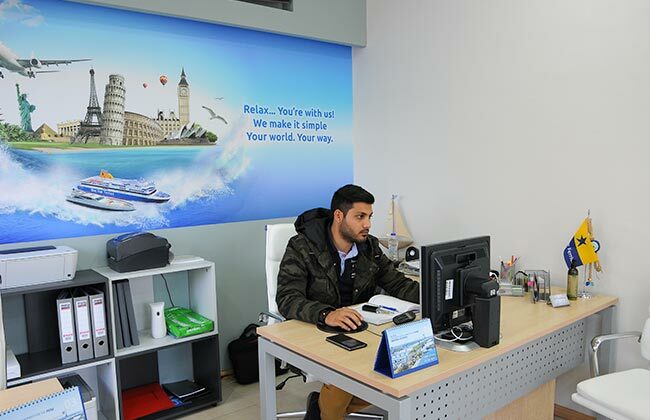 Visit their travel office with the most qualified personnel to the latest technologies of the electronics on line systems for immediate answers and information concerning the services of the travel sector. 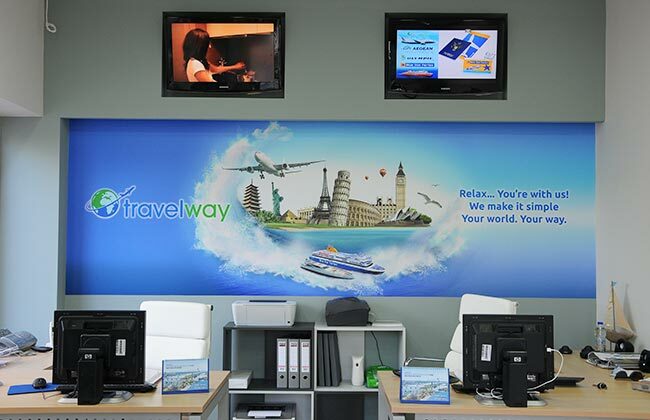 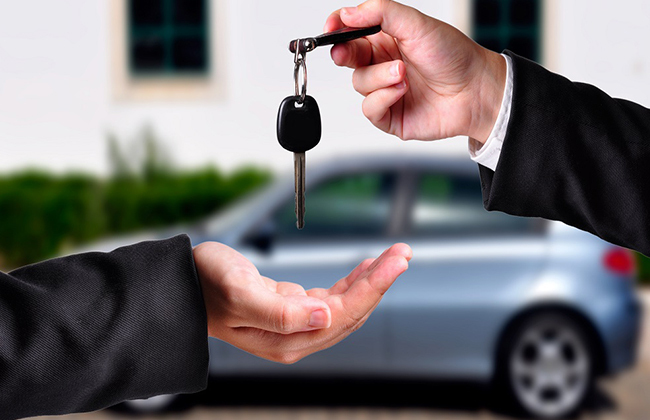 They will serve you reliably and responsibly, even if you are the most demanding customers.